If you’re going to remodel your kitchen, you might as well take your cues from the best. Gordon Ramsey, world renowned restaurateur, added a new kitchen to his South London home in 2004 to ensure he finally had the space and storage he had wanted for some time. 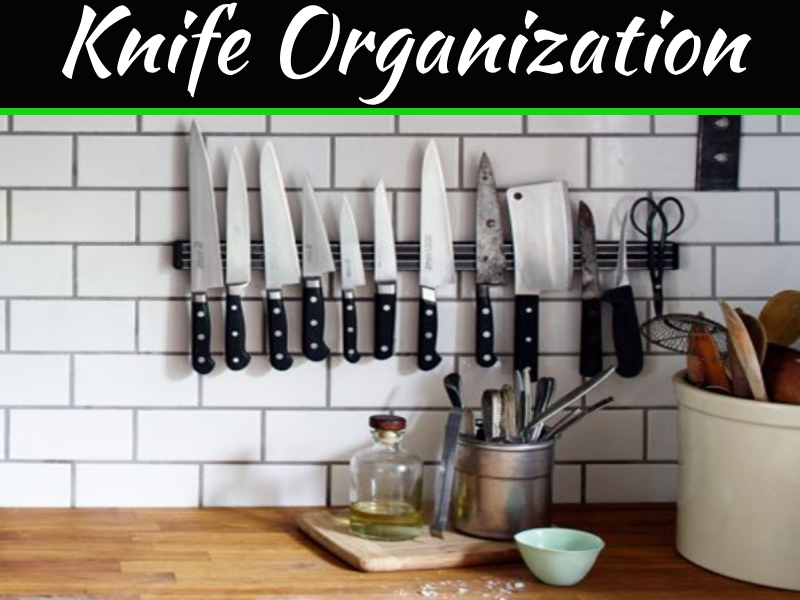 Because he, like other professional chef’s, know what’s needed and what’s not in a chef-worthy kitchen. Here’s a list that you want to be sure to include. Unless you’re just updating your kitchen, a remodel gives you the chance to reevaluate what’s working and what’s not in your current kitchen. Professional chefs like Gordon Ramsey are big about viewing the work space with an economy of motion in mind. 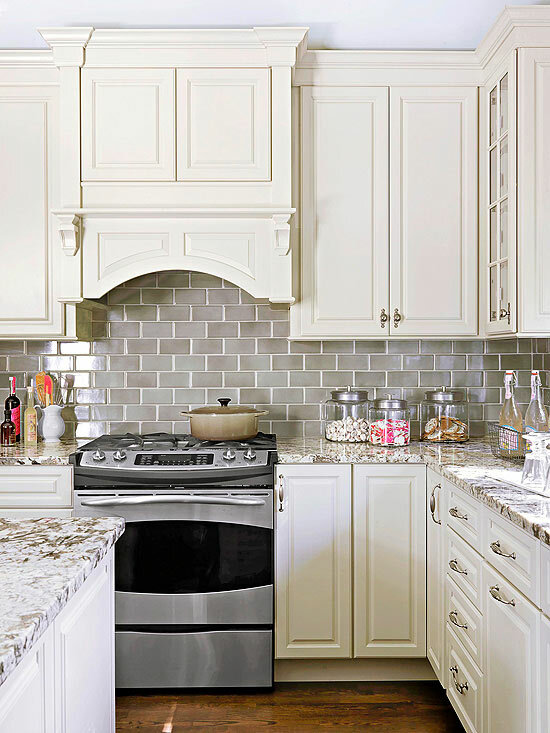 Not only is maintaining the triangular design between sink, stove and refrigerator important, but so are the placement of key storage cabinets and the kitchen island. You need to be able to collect ingredients, clean fresh produce and proteins, prep everything and then cook it, plate it and clean up afterwards without wasted steps. Cooking should be almost like a dance that flows from one stage to the next without interruption and should be the basis of every good kitchen design. Professional chefs agree that if you don’t have sufficient counter space, cooking can be a chore. You need to have room to set out ingredients and prep supplies, set up the cutting board, set out pans, plates and serving dishes and prepare the meal. With limited counter space, a lot of shuffling ends up going on resulting in restrictions in the types of dishes that can be prepared. Additionally, the right countertop is critical. 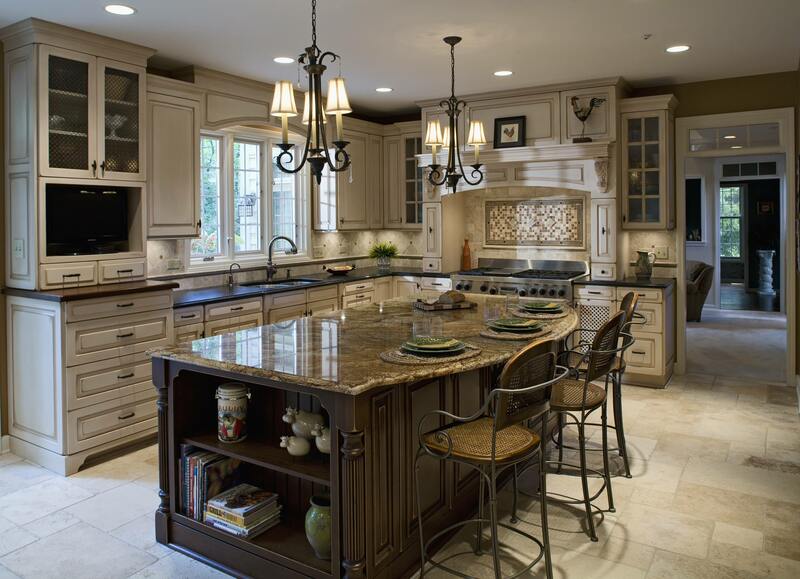 Natural stone like granite is sturdy and long-lasting but is porous, stains easily and needs to be sealed regularly. Marble is more delicate but beautiful to look at. Chef block and concrete need to be sealed on a regular basis. Steel is long-lasting and durable but will scratch and show other marks with use. Finally, cultured stone such as quartz is now made to look like natural stone but just misses the mark. The good thing is that it’s resistant to heat, cold, scratching and stains, requires no maintenance and is extremely durable. 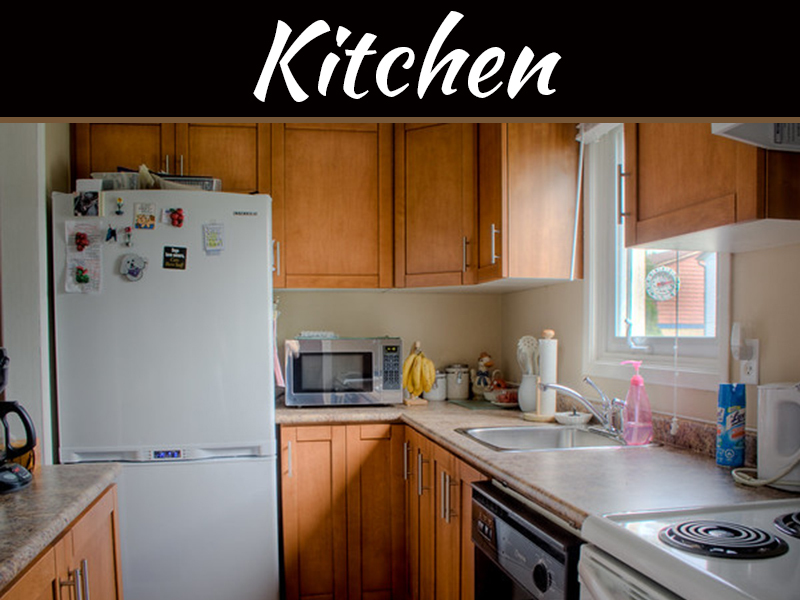 Countertop clutter is a common problem in many kitchens but is a nightmare in a chef’s dream kitchen. It will not only reduce efficiency while cooking but will also make the process less enjoyable. That means there needs to be a place for everything that is handy to the station where it will ultimately be used. The important thing to remember during the design process is that if it’s too hard to get to, you won’t use it. Additionally, a pot rack is a must. It keeps things used all the time handy yet organized. Professional chefs prefer gas stoves to electric because the heat is easier to control. That doesn’t mean that you have to have the biggest stove, refrigerator or freezer available. 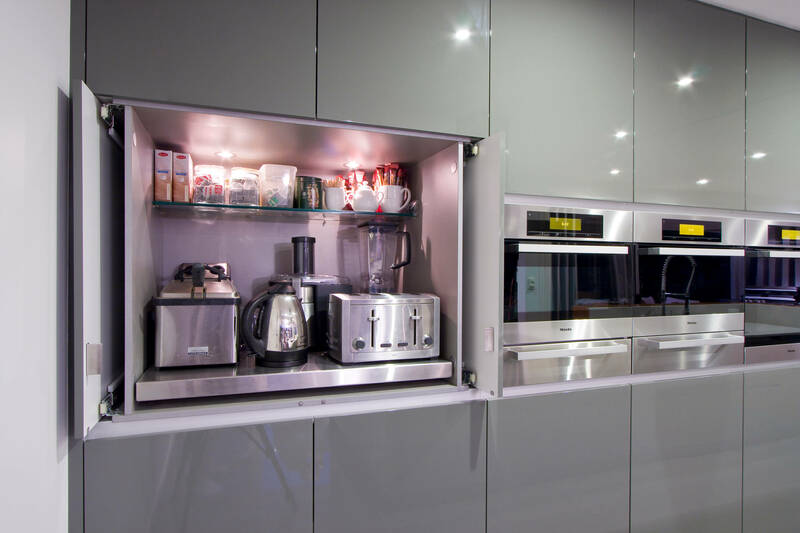 What you should do, however, is pick the appliances that fit in with your lifestyle best. If you love to bake, you may want to consider a double oven. If you only freeze dough or sorbet, you may need less freezer space than refrigerator space. 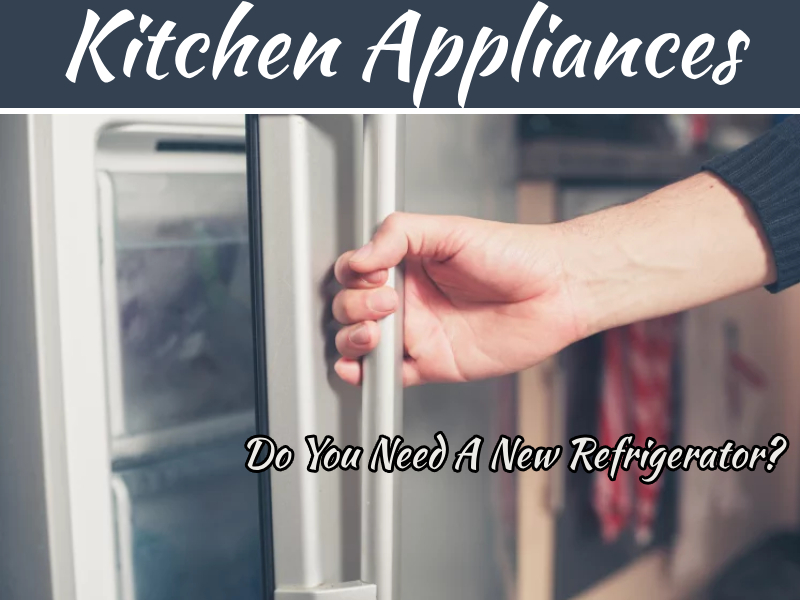 If you buy groceries on a daily basis in order to ensure you only use the freshest ingredients available, smaller appliances are just a good as big ones. What you select should be a personal choice that is not influenced by trends. 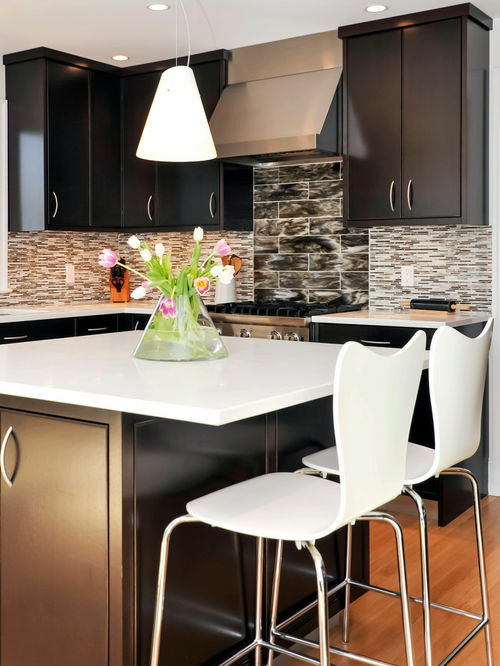 Although having a decorative slashback is an important element in any kitchen remodel, it’s often given little thought. Where once slashbacks featured pictures of fruit and vegetables, today they come in stone, glass, mirror, metal or a combination of finishes. In addition, many of the newer designs also incorporate textures as well as different shaped mosaics tiles that create a more artful design. They are designed to add a splash of color to an otherwise sterile space or tone down a busy environment. One of the newest trends is the full height slashback that creates a focal point by highlighting a single area or, when applied throughout the space, can brighten a room dramatically. Additionally, plain tile slashbacks are out and tile patterns are in. By using such tiles then creating patterns in a herringbone, chevron or checkered pattern, interesting focal points can be created throughout the room. Regardless of which way you go, slashbacks make a kitchen look amazing. A complete kitchen remodel is usually only done once in a lifetime. 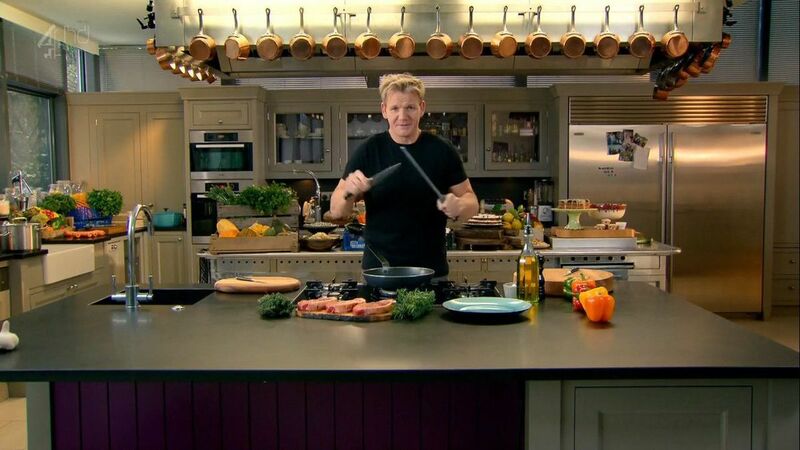 To ensure you get a kitchen even Gordon Ramsey would envy, the proper planning and prep work is required. Keep your lifestyle in mind during the design process as it should guide your efforts then shop carefully for the products that will enhance the space. The right countertops, organization, appliances, slashbacks and design will provide you with years of happy cooking.